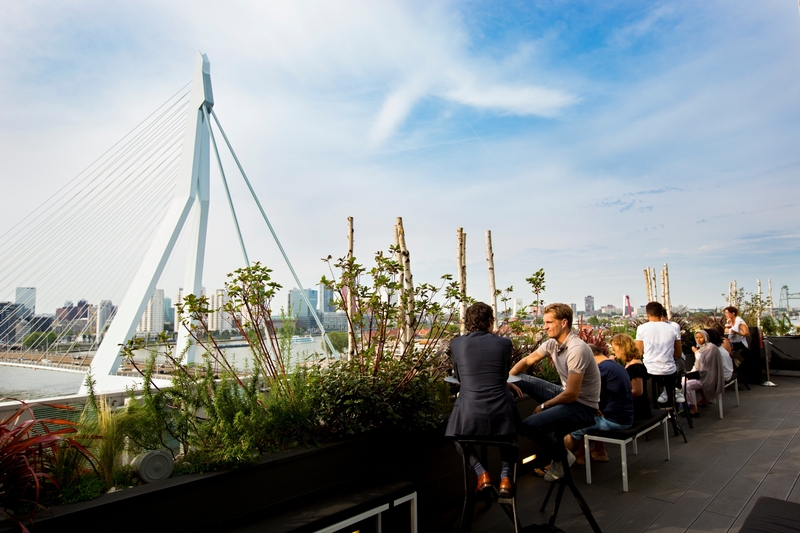 Aside from the obvious; that Traverse run the best influencer events in the world, here are some more reasons to come and join us in Rotterdam this May. When Traverse 18 was announced last year, The Business Sessions were one of the new features, making Traverse the first influencer event to actively focus on the business side of being a digital influencer. These talks, workshops and seminars will look at going beyond the creative, looking at sales funnels, product launches, eCommerce, finance and more. Unlike the Business Sessions, this is nothing new. A £109 influencer ticket gets you entry to all conference sessions, every midweek event you can make, all evening events, the networking parties, one on one Pro Bars, the Website Health Check and more. Plus of course lunch and refreshments at the conference as well as drinks and food at the events. From an introduction brand/blogger relationships to complex SEO, creative Instagram to the business of YouTube. Every single attendee, no matter what niche, background or experience level, will be catered for. There will be four session streams at the conference; Advanced,Beginner, Business and Industry. Speaking of events, while the Traverse 18 conference starts on 26 May, the midweek events kick off the Monday before (21 May). 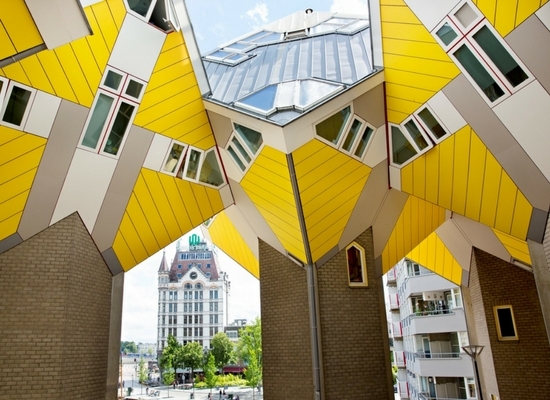 With 40+ events taking place all over Rotterdam, you’ll be able to take food tours, learn skyline photography, visit theme parks, attend chocolate tastings, sip sunset cocktails and much more. As mentioned above, this is all included in the one off ticket price! There are a huge range of sessions set for Traverse 18 (over 50 in total will take place). Practical workshops were a core principle when Traverse was founded over five years ago and that has not changed. These classes will look at creativity, photography, video and much more, taking place both midweek and at the conference proper. Of course, Traverse would not be Traverse without the social side! The midweek events are all great time to meet other influencers as well as industry attendees. Then there are the main parties, and they don’t disappoint! Kicking off on Friday 25 May with a party for all attendees, we’ll then have a Saturday evening event and lastly we’ll finish the conference off in style with the Sunday closing party. Of course, drinks (alcoholic and soft) as well as food are included for each event, so you don’t have to worry about the purse strings! Another of Traverse’s founding values, real learning and classes have always come before big talks and keynotes. The reason for this is the takeaway value. Each session at Traverse includesat least three takeaways that each attendee will leave with, with many sessions being hands on and practical as well. On top of this, speakers and experts take part in the Pro Bar one on one sessions and the Website Health Check (new for 2018). As usual, all sessions, including one on ones, come at no extra cost. Alongside all of the workshops and parties are the fantastic networking opportunities at Traverse 18. With industry attendees alongside sponsors, agencies and influencers at all of the events, there are plenty of chances to make that next great connection for your business, or just make new friends. 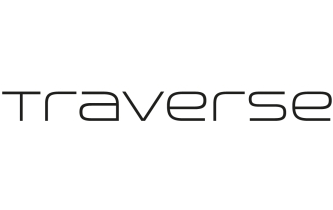 As well as the events, the fantastic Traverse 18 sponsors will be present throughout the conference and looking to meet as many influencers as possible, so make sure to pop by their stands and introduce yourself. How could we not mention our incredible host city! If you’re coming in the week before the conference then you’ll have plenty of time to explore this incredible city. For those coming for the weekend there will still be plenty of opportunities as the evening events will take place in different parts of town. 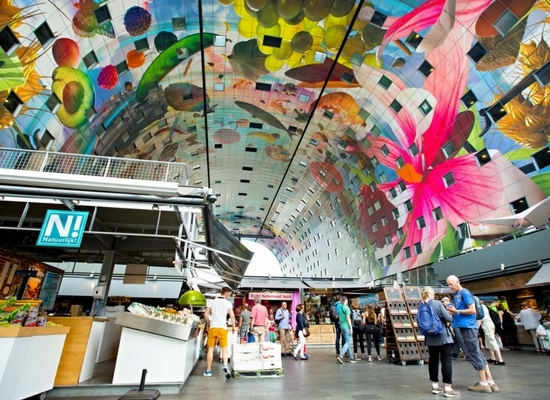 Rotterdam is a perfect city for those that like to walk and cycle, but there are also great public transport links with a metro (underground) and tram system that are easy and cheap to navigate. All sponsorship packages for Traverse events are bespoke and start around the same cost as three industry tickets. Sponsorship and partnership opportunities include hosting midweek events, activities at the conference, sponsor stands, meeting areas, branded sessions and more. With over 300 people already registered, Traverse 18 is set to sell out once again. Make sure to register now before it’s too late!